While updating my ancestry family tree recently (see The Union soldier in my family tree), I noticed a new surname Delosea relating to one of my Swiss lines that piqued my interest as it did not appear to be Swiss-German like all my other Swiss lines. I traced it back to a Huguenot immigrant, my 12th great-grandfather Jean de Leouze from Provence, southern France. This ancestral line of mine married into other lines of French origin for several generations (de Remigis, Perron, Cordier) before marrying into a Swiss-German line. The de Leouze surname is also spelt de Leuze and Deleuze in France and de Losea and Delosea in Switzerland. Jean de Leouze born c1490, the son of an écuyer (rider) Carl (Charles) de Leouze who died in Marseilles in 1548, was a canon at the Abbaye Saint-Césaire in Arles, Provence. He joined the Church Reformation and moved to Switzerland in 1523. His descendant Anna Maria de Losea, my 7th great grandmother, married into the Anneler family from Thun, Canton Bern, in 1707. "De Losea oder de Leauzea. 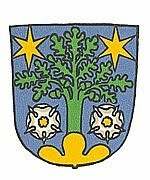 Das Wappen besteht in einem in die Quere getheilten Schilde, dessen oberer Theil blau, der untere Gold ist, auf welchem eine ausgerissene Steineiche zu sehen. Oben im blauen Felde befindet sich auf jeder Seite desselben eine fünfblättrige Rose; über dem Helme erheben sich zwey Büffelshörner." "Johann, der Erste dieses Geschlechts in der Schweiz, war zuvor Canonicus in einem adelichen Stifte zu Arles in der Provence. Er trat zur reformierten Religion über und verehelichte sich mit einem Fräulein von Remigis, einer Nichte des Barons von Grignan. Im Jahr 1523 kam er nach Genf und bewarb sich um eine geistliche Anstellung. Sein Gattin reiste ihm bald, in Begleitung verschiedener, der reformirten Religion zugetaner, Personen nach Genf nach. Im Jahr 1536 kam er nach Lausanne, wo er also Lehrer angestellt wurde, und im Jahr 1562 erhielt er die Pfarrey zu Dompmartin." I look French, as you can see from this old mugshot of me (don't laugh! ), and it's good to finally have a known French ancestor to attribute this to. I inherited my colouring from my Swiss-Irish maternal grandmother, believe it or not my German-Canadian Scouse father and my English maternal grandfather were fair with blue eyes. 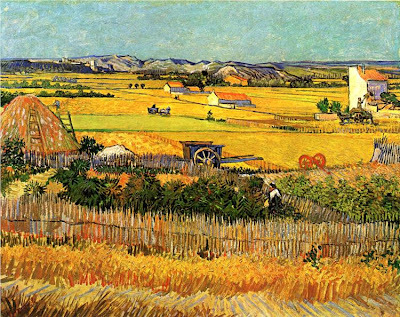 This zone of activities extends over a tenement that was an agricultural domain. According to Provençal custom, the name of the owner is attached to his property. "Paulet GRILLO (brother of Opissin) legatee of 25 florins in the will of his aunt Jaumette Roux, wife of Guillaume de Leuze (8 March 1506) [de Ilice] merchant of Nîmes." The word [ilice] comes from the Latin [ilex], yeuse (in French) which provides this contribution to Trésor de la Langue Française: "ilex: a sort of oak tree, yeuse (holm oak) in Provence, … borrowed from the Provençal euze, ancient Provençal elzer;... Osco-Umbrian form of the Latin ilex, ilicis in feminine, translated as yeuse." Le Trésor du Felibrige gives éuse, euise, elze, éue, éuve, eve, to designate the yeuse that is an evergreen oak. On the picture dated 1974, the wood in the neighbourhood of the farmstead was composed of pines, over an area of a half-hectare. 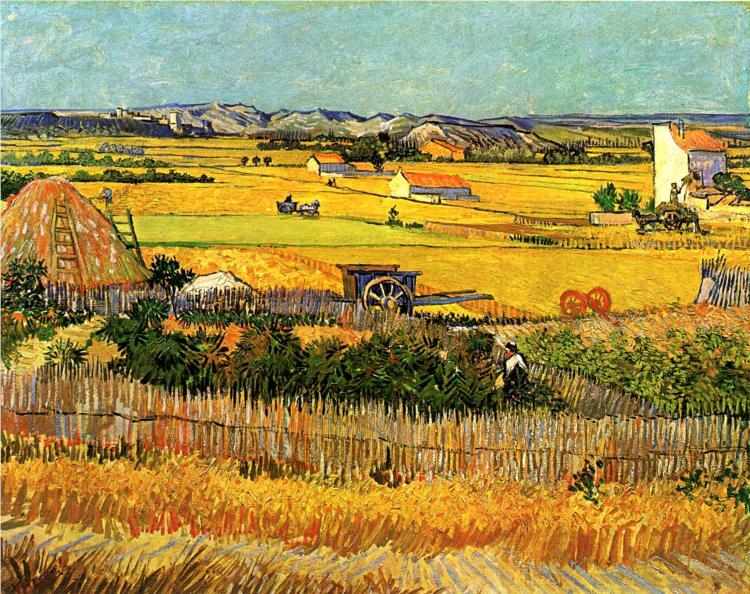 At the Arles media library, in the Véran collection, the de Leuze farmstead is mentioned for the first time in 1468. It belonged then to the Chapter of Arles. 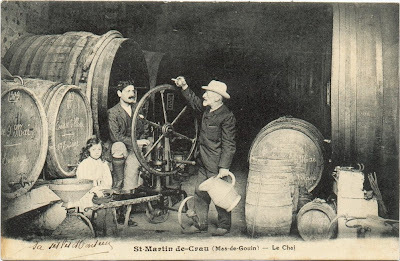 In 1803, it was the property of Louis Joseph Martin, merchant. It was measured at 210 setérées. Quercus ilex (holm or holly oak) is a large evergreen oak native to the Mediterranean region. 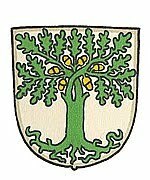 It is mentioned in the de Losea coat of arms description in the Murten Bürgerbuch dated 1828 and I found two Delosea coats of arms from the Bern heraldry book dated 1932 which incorporate the evergreen tree, the one pictured on the right here more elaborate than the one pictured above left, which could be the original French coat of arms based on further information about the de Leouze family detailed below. Below are some images of old postcards from the La Crau area in Provence, which might give some indication of what my French ancestors looked like. Nobleman Antoine de Leouze, an écuyer (rider), the brother of Jean de Leouze who moved to Switzerland in 1523, died in Marseilles in 1584 without a male heir. His surname and his arms were passed on by will to Gilles d'Alix, his nephew (actually a son of a first cousin), who also inherited from him among other things the property of St Jean du Brest. 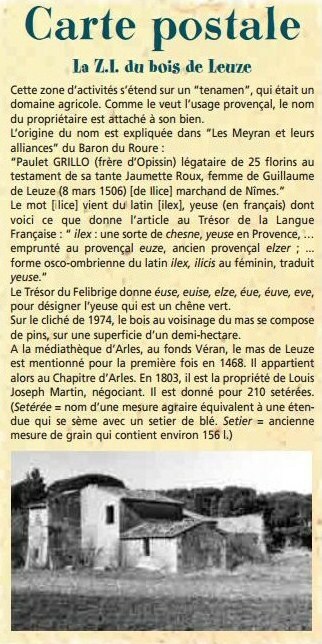 Gilles (born d'Alix) de Leouze, Sieur de St Jean, the son of a nobleman Laurent d'Alix, an écuyer (rider) who established himself in Marseilles in the fifteenth century, and Bellone d'Aguillon, was baptized in Marseilles on 10 January 1538 and married Marguerite de Pol on 30 April 1580. 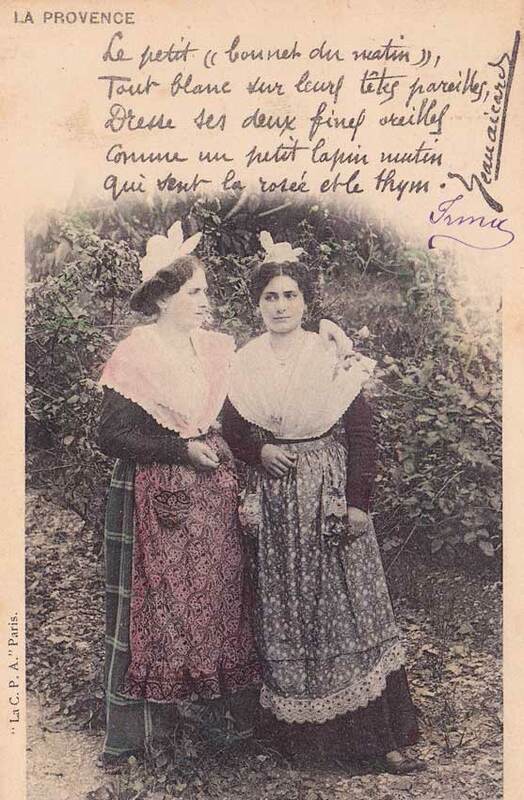 De Leouze, en Provence, famille ancienne, qui portait autrefois le nom d'Alix. Laurens Alix, vivait en 1550; il eut un fils appelé Giles Alix, lequel hérita d'Antoine de Leouze, son parent, par testament du 11 mai 1577, à la charge de porter son nom et ses armes. Il quitta le nom d'Alix, pour prendre celui de Leouze, qu'il transmit à ses descendants. D'argent, à un chêne arraché de sinople. (Armes parlantes: un chêne vert étant nommé éouze, en idiôme provençal.)"